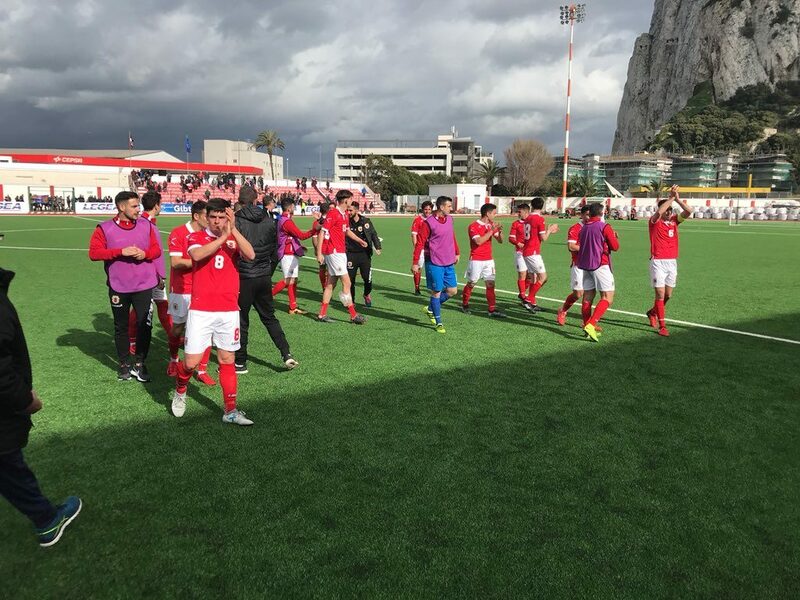 Tiny Gibraltar registered their maiden home win when they beat Latvia 1:0 in a friendly. The game was played in at the Victoria Stadium and was won thanks to a deflected late free kick from Notts County’s Liam Walker. 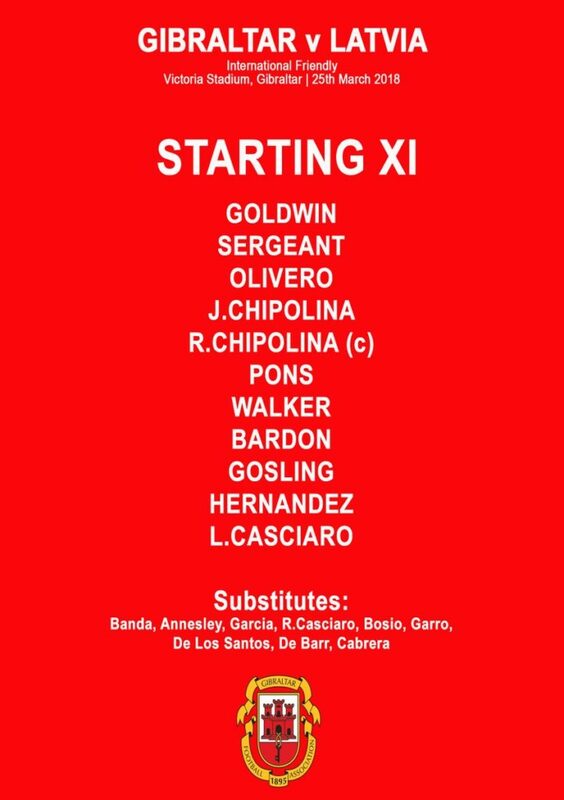 It was Gibraltar’s first win since their 1:0 win over Malta back in 2014.